A historic initiative bearing over 500,000 signatures from 168 countries presented to US President Donald Trump, Israeli Prime Minister Netanyahu and Jerusalem Mayor Nir Barkat is a global statement of support for a united Jerusalem. Just prior to US President Donald Trump’s whirlwind tour of Israel and the breathtaking, emotional 50th anniversary Jerusalem Day celebrations across the country, the staff of United with Israel, the world’s largest grassroots pro-Israel movement, met with Jerusalem Mayor Nir Barkat to present him with the ‘Jerusalem Declaration,’ a historic book containing the names of over 500,000 individuals from around the world who recognize Jerusalem as both the eternal capital of the Jewish People and the undivided capital of the State of Israel. 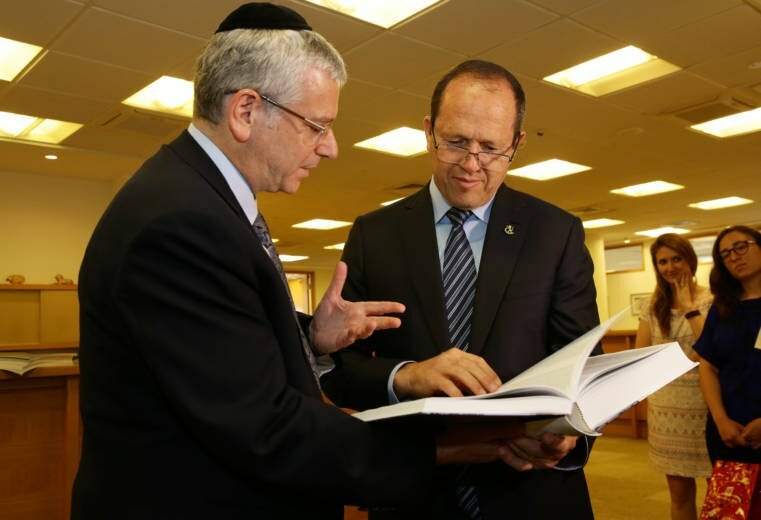 Mayor Barkat, an outspoken proponent of maintaining Israeli sovereignty throughout all areas of Jerusalem, was very moved by the volume, a beautifully designed hardcopy version of United with Israel’s ever-growing online petition, as he appreciated the powerful statement of grassroots support for a united Jerusalem. With millions of supporters around the world, United with Israel promotes global unity with the nation and land of Israel by spreading the truth about Israel, highlighting the positive global impact of Israeli technological and medical advances, fighting media bias, the BDS movement and online incitement and initiating calls to action that turn its followers into advocates for Israel. “Although half a million signatures is a significant milestone, and one worth celebrating, it is only the first step. Thankfully, global support for this historic undertaking continues to grow rapidly, and we are marching towards true international awareness of the underlying issue: Israel’s right to exist and the necessity of a strong and undivided Jerusalem as the foundation of the one and only Jewish homeland,” explained Michael Gerbitz, founder of United with Israel. The Jerusalem Declaration was also delivered to US President Donald Trump during his visit to Israel and is on its way to Israeli Prime Minister Benjamin Netanyahu, a fitting statement to conclude their brief but significant summit in Jerusalem. In the coming months, additional copies will be presented to other heads of state and influential leaders as a critical reminder of the importance of maintaining and strengthening Jerusalem as the eternal, undivided capital of Israel. Following their meeting with Mayor Barkat, United with Israel members hung a massive banner bearing the actual names of the Jerusalem Declaration’s more than 500,000 supporters on the outer walls of Jerusalem and in several high-traffic locations throughout the Old City. The extraordinary sign, an impressive feat of Israeli technology and design that was produced using multiple specialized digital printing machines, encouraged dialogue among onlookers, including Israeli residents and active IDF soldiers, birthright groups, and tourists from around the world. The groups flocked to Hurva Square where United with Israel was displaying additional hardcopies of the Jerusalem Declaration and amassing additional signatures for the online petition. The face-to-face campaigning was so successful that the United with Israel staff returned to the Old City on Jerusalem Day to engage with the thousands of residents, students and tourists who came out to celebrate the milestone anniversary. “Jerusalem is our link to the past and our conduit to a bright future. It is our responsibility to spread the message that Jerusalem is simply non-negotiable and indivisible, and the outpouring of support that we saw here in Jerusalem and that we continue to see every day online gives me hope that we are truly making a difference,” said Gerbitz. In the two weeks since the hardcopy version of the Jerusalem Declaration was sent to print, online support has climbed to well over 540,000 signatures. To learn more about the initiative and sign the petition, click HERE. 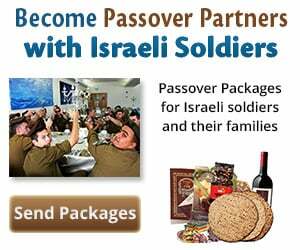 United with Israel is a global movement comprised of individuals who are deeply committed to the success and prosperity of Israel. 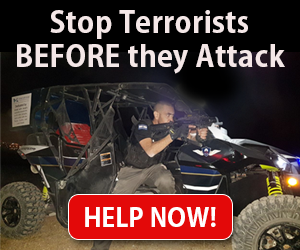 While building a massive network of pro-Israel activists to promote unity with the People, Country and Land of Israel, UWI has developed efficient channels of communication to distribute critical information about Israel in real-time in an effort to educate, inspire and empower their ever-growing readership about practical ways to support, promote and defend the truth about Israel.